Acne is a disease process that comes in many forms and one patient may experience several forms at the same time. These multi-forms may often add to the patient’s frustrations, causing both physical and emotional pain as well as possible permanent scarring if left untreated. Once the exact type of acne is determined, control of the process can easily be individualized. Traditional therapy involves medications, both oral and topical. Some cases are so severe that a medication called Accutane (isotretinoin) is utilized in order to achieve control. Alternative therapy includes nutritional supplementation as an alternative to Accutane as well as hormonal therapies, both standard and alternative. Acne Surgery is a term used for the in office treatment of acne. Treatment consists of gentle exfoliation, extraction, opening/draining and/or injection of active acne lesions. This treatment is typically covered by most insurance companies. Chemical Peels remove obstructions, improving function of the skin, which can greatly accelerate recovery. This is covered by some insurance companies although some insurance companies consider this treatment to be cosmetic in nature. Prior to having any procedure it is important that you contact your insurance company to verify whether your plan allows for coverage. Hydrafacial is an affordable addition to any treatment; it provides a deep cleansing by exfoliation and hydration with immediate results. Hydrafacial is not covered by insurance. Steaming opens congested pores, allowing for the extraction of stubborn blackheads. Adding steam can typically reduce the discomfort associated with traditional acne surgery. Steaming is not covered by insurance. 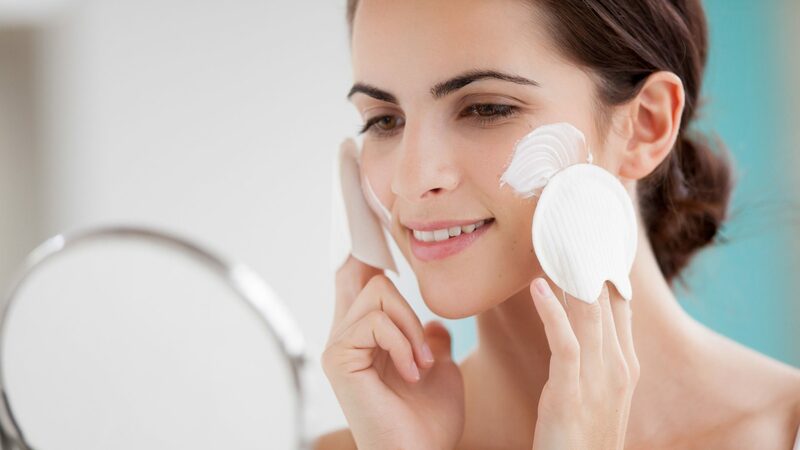 Masks calm many conditions reducing redness and irritation. Masks are not covered by insurance. For special events, we can help you look your very best! Call today to schedule an appointment to assess your condition and determine which treatment would best benefit you. Both offices are open Monday thru Thursday for scheduling and Cosmetic patient appointments. Call the office for hours available.